With the online environment becoming the best place to market and advertise to current and potential customers, developing a business blog is more important than ever. The primary purpose of any inbound marketing campaign is to Attract, Engage, Convert, and Delight, turning potential leads into repeat customers. 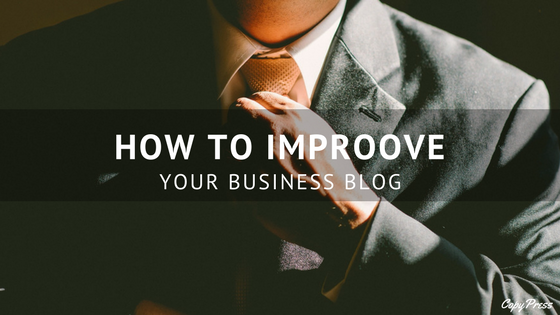 Whether you are just getting started with your business blog or are looking for ways to improve your current one, check out the 9 ways to improve your blog listed below. 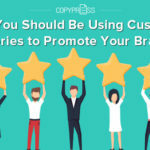 While the core goal of any type of content is the information and value that it provides, readers often rely on visual cues to attract them to the content initially and compel them to continue reading. Make sure your blog layout is visually friendly and includes videos and graphics that can catch the readers attention while making sure that they are relevant to the content. To provide a visual link to your specific content, you can incorporate the use of infographics that can paint a picture of information or data in the content you are trying to convey. It is also crucial for the content to be broken up into short paragraphs and easy to scan bullet points so, at first glance to the reader, it looks like it is easily scannable even before they read the first word. When creating the layout and design consider the fact that readers may only be able to spend a minute or two on your page, so the more accessible and more visually friendly it is, the more likely your customer will take the time to look it over. It is easy to get caught up on the content and graphics of the blog and lose sight of testing its functionality and technical aspects. You will want to make sure that your pages load quickly and you do not use large graphics or advertisements that can slow the time to load the content. There are many websites competing for readers attention, so if the information takes to long or is too difficult to access, there is a good chance that readers will move along a quicker loading page. Another part of website functionality that is becoming extremely important is creating blogs that are mobile friendly and functional. Many readers prefer to access sites on smartphones or tablets as they are more accessible. You will want to make sure your blog has mobile functionality and is easy to navigate from a smartphone and tablet, so users don’t get frustrated trying to search for your blogs content. With blogs, it can become easy to post when you have time, sometimes leaving your site lingering with no new content for a period of time. One of the primary purposes of a business blog is not only to attract customers but to get them to return to your website on a regular basis. If you don’t provide regular postings or have long periods without fresh content, readers will often stop checking back, and you may end up losing them as a lead altogether. A great way to make sure that you post on a regular basis, keep your content fresh and non-redundant, and make the most of seasonal content is by creating a content calendar that establishes a schedule of your content, by quarter or even by year. 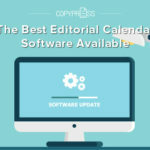 A content calendar can help you make sure to cover topics your readers are interested in and provide appropriate follow-up pieces when necessary. The more times you can get customers or prospects to view your content and web pages, the more exposure they will have to your company name and message and more likely they will be to want to find out more about your company. The perfect way to help direct readers to other relevant information on your webpage, entice them to contact you, or keep old content reaching new readers, is by providing backlinks in your content when appropriate. These links can include connections to relevant old blog posts that new viewers may not have read yet increasing their exposure and guiding them to other information available on your site. Keywords are an essential part of SEO ranking and the better optimized your site, the more readers that will be exposed to it on search engines. You will want to choose keywords that can be easily and naturally worked into your blog content and ones that will be relevant to your target audience. Doing keyword research to find the most searched words and phrases related to your content can result in more hits on your site and an overall increase in visitors. But always remember that the keyword should work naturally into the content and not be overused. If keyword stuffing is detected, it can actually lower your ranking and also make content that is difficult and awkward to read. No matter how fresh, useful, or well-marketed your content is, it is hard to find out the exposure you are getting and what types of posts and content work for your company unless you track and analyze the performance of your blog. Tracking your blog through metrics that determine traffic, unique visitors, leads, and conversions will not only help you to determine that your business blog strategy is working but also can show you patterns for which content seems to have the highest conversion rate. 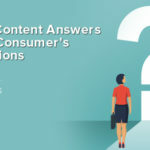 You can then build on these topics to re-engage these visitors on a regular basis and determine what types of content speak most to your target market. Great content is meant to be shared, and one of the quickest ways to share content in the online world is through social media posting and sharing. 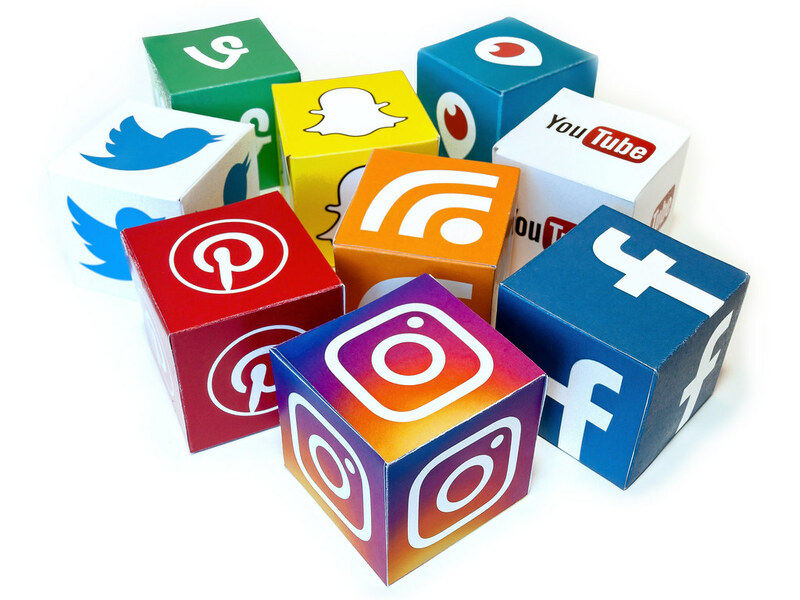 Building a social following will allow you to expose a large audience to your regular content and provide them with the tools to share content that interests them or they think may interest others. Make regular postings to your social media accounts that link to your new business blog content and encourage your readers to share. Social media postings can easily be logged on your content calendar to ensure regular posting and make sure that your content and social media work cohesively. Building networking relationships is a key component of online marketing. 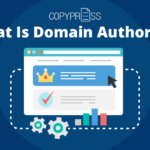 With so many blogs on the internet and multiple articles on most topics, getting exposure and being backed as an authoritative source is an integral part of earning credibility in your target market. Set up relationships with other companies or bloggers whose information will complement but not compete with yours and have them share your content, link back to your blog post, or even provide guest posts for your blog that they can link to from their site. This type of networking will help you expand your audience to groups that may find your information valuable as well as provide you with the credibility as an authority that is backed by others who are willing to share your content. Backlinks to relevant web pages and posts. Easy to read, error-free content. A solution to a problem your customers may face. 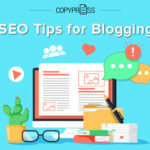 Since the content of your business blog is the most important aspect when it comes to engaging your readers, making sure the content is valuable, is targeted to the correct buyer persona, and has the correct brand message and tone is essential to making your business blog work best for your marketing strategy. To help maintain this quality and ensure regular posting, you can outsource your content to a company that knows how to create the content you need to attract, engage, convert, and delight. No matter what type of industry your business is in, a well-crafted, properly planned business blog can be a vital part of any marketing plan and a great way to gain repeated exposure and engagement of both current and prospective customers. Whether you have just begun your company blog or have been running one for years, using the above techniques to help improve your blog can increase not only customer engagement, but also lead conversion, and overall sales.